OrthoLite is collaborating with outdoor retailer, Orvis, on its latest boot innovation: the Orvis PRO Wading Boots, debuting this January. 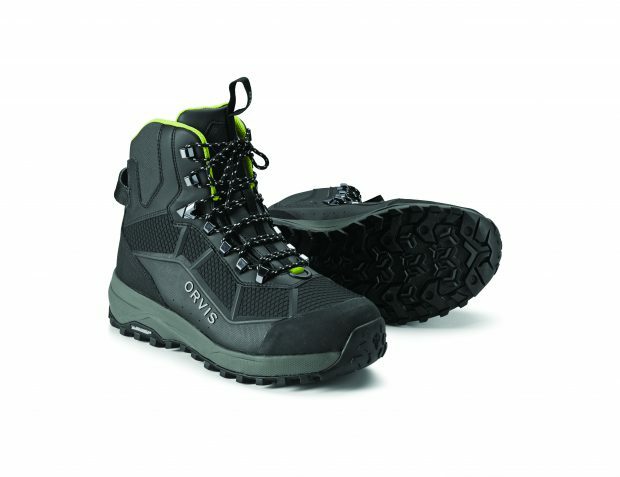 Orvis claims the new boots are the most technologically advanced wading boots it has ever made. “This partnership couples Orvis’ longstanding reputation for the highest quality, best performing outdoor gear with OrthoLite’s unparalleled comfort and performance technology and is sure to provide consumers with a product they will love and use for years to come,” states Dan Legor, director of marketing for OrthoLite. The new boots will be available on Orvis.com and in its retail locations as well as at more than 400 authorized Orvis dealers worldwide.